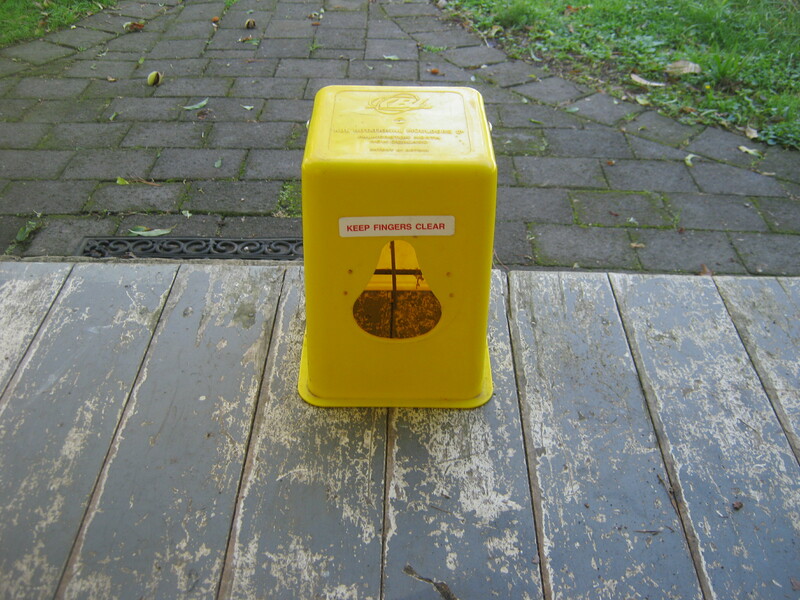 I have one possum trap for sale for $20, i bought it but could never actually go through with using it!!! Please call JO on 09 4225222 or email l.clasper@yahoo.com.au if you are interested. I also have a very good mother hen and 7 chicks (i think they are approx 2 weeks old) that have just appeared from the bushes, if anyone would like to give them a new home then i would really appreciate it as we are moving in a weeks time and i thought that all my hens had been re-homed.